Conveniently located on the North West corner of Main and Dallas streets in beautiful, historic downtown Grapevine, the Texas Star Dinner Theater is a unique venue. From the exterior, it seems to be a vintage Texas barn with a rustic exterior that is right at home in the shadow of the Grapevine Vintage Railroad. Once inside you discover an interior befitting a Cattle Baron of the 1880's. Decorated with refined Texan decor the elegant and spacious venue lends itself to almost any occasion while making everyone feel relaxed and comfortable. A stylish, solid wood granite top bar occupies the North end of theater and provides ample refreshment to thirsty guests. The open floor plan easily accommodates tabled seating for 95 across the room's 1650 square feet. Large windows allow plenty of natural light or may be shuttered to eliminate distractions. The lack of any obstructions offers clear sight lines and great acoustics from all angles ensuring an enjoyable experience for everyone. Description Conveniently located on the Northwest corner of Main Street and Dallas Road in beautiful, historic downtown Grapevine, the Texas Star Dinner Theater features an interior of refined Texan decor. Built specifically for the hysterical Lone Star Murder Mysteries, the theater is also able to accommodate small private events. 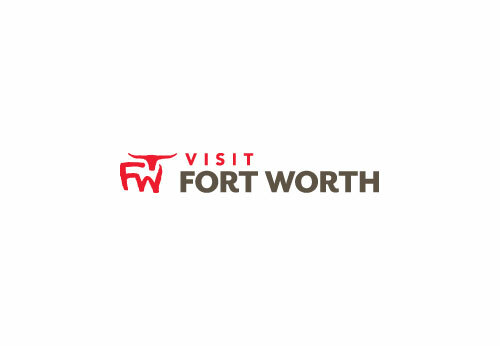 This venue is easily accessible from all points, and only minutes away from the area’s best hotels and DFW International airport making it an excellent choice for your next event. Space Notes From the exterior, it seems to be a vintage Texas barn with a rustic exterior that is right at home in the shadow of the Grapevine Vintage Railroad. Once inside you discover an interior befitting a Cattle Baron of the 1880's. Decorated with refined Texan decor the elegant and spacious venue lends itself to almost any occasion while making everyone feel relaxed and comfortable. A stylish, solid wood granite top bar occupies the North end of theater and provides ample refreshment to thirsty guests. The open floor plan easily accommodates tabled seating for 95 across the room's 1650 square feet. Large windows allow plenty of natural light or may be shuttered to eliminate distractions. The lack of any obstructions offers clear sight lines and great acoustics from all angles ensuring an enjoyable experience for everyone.